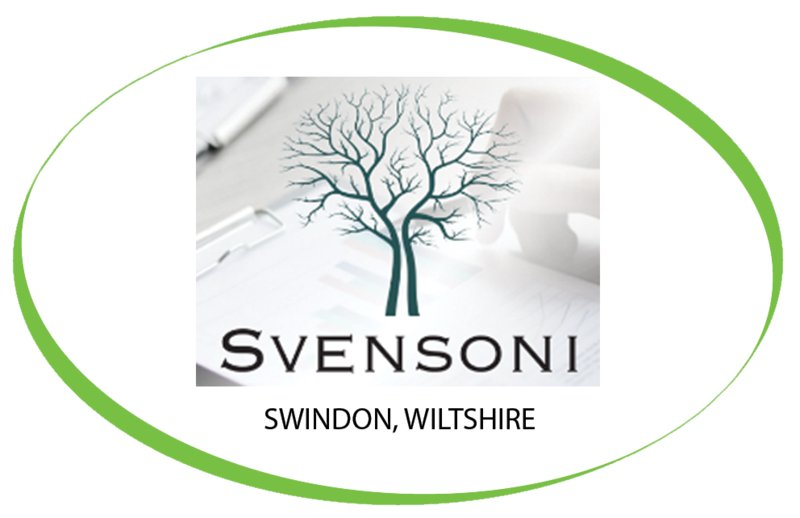 Svensoni Paraplanning Ltd is one of the fastest growing paraplanning outfits in the UK with a network of paraplanners nationwide, already noted to be the largest, and first truly national paraplanning practice in the UK, and the advisers paraplanners of choice. Svensoni purchased a Fully Refurbished Neva Duo, this powerful machine was designed specifically for hotel, restaurant, catering and office applications, the Neva DUO self-service beverage system offers the robust performance required for consistent operation in any demanding environment. Mains plumbing is standard; however, the machine can be operated on a tank basis making it ideally suited for mobile, exhibition or temporary applications. The Fully Refurbished Neva Duo offers Cappuccino, Caffe Latte, Caffe Mocha, Espresso, Black Coffee, Fresh Leaf Tea, Hot Chocolate and Hot Water. Svensoni have yet to decide on their favourite coffee, they are split between the Customer Favourite, Caffe Espresso and the Great Taste Award winning Caffe Marco. Regardless of which they choose, we can guarantee Simply, great flavour in every bean. They have also filled their machine with our 100% Skimmed Milk and Fresh Leaf Tea to ensure that everyone can create the perfect beverages to their own liking.